R K Bahuguna, chairman and managing director of RailTel, communications arm of the Indian Railways, confirmed to the Economic Times that Facbook and Indian Railways were working to bring free Wi-Fi to stations across the country. Indian Railways already has a programme partnered with Google with WiFi available in 19 stations already. Google aims to bring Wi-Fi to at least 100 stations by the year end. While Facebook is planning to bring internet connectivity through drones, Google is planning on achieving this through big Balloons. However, Facebook plans to extend its partnership with Railtel beyond just stations to also take villages on the board. 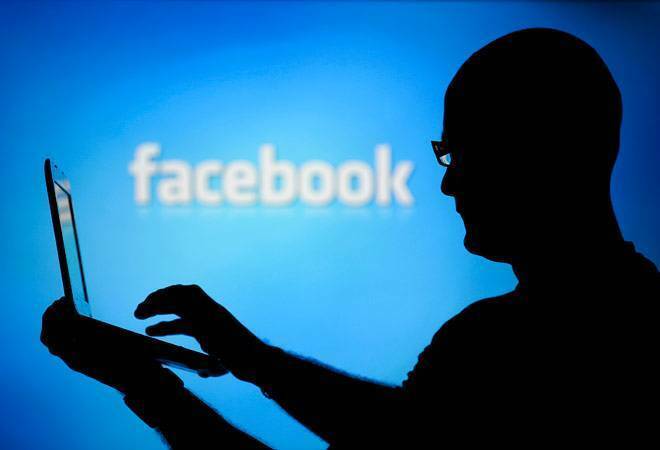 "Facebook India has approached us for the Wi-Fi initiative. We will engage with the company for the expansion of our internet access programme across railways stations to cover villages in the vicinity," said Bahuguna.